Our client had recently moved into their home where their garden was a blank canvas, just waiting for a touch of charm to be added. 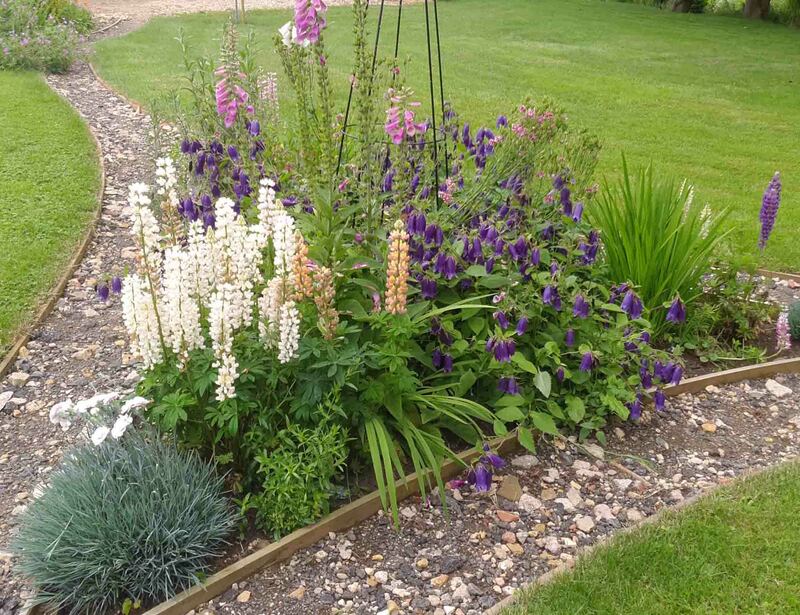 Being avid gardeners, they wanted to get involved with their garden, to the point that they took our design and carried out the planting and landscaping themselves. 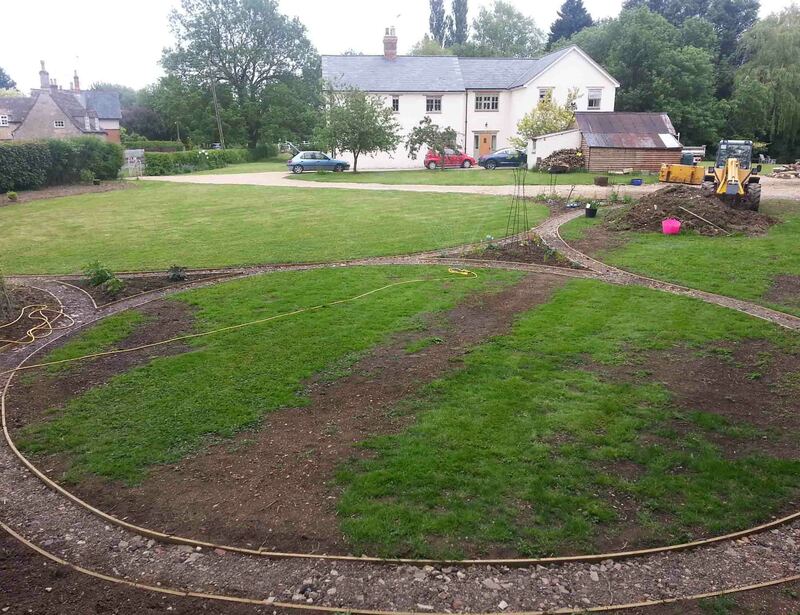 Being quite a large open space, we carried out the initial land survey to enable a detailed traditional garden design to be achieved. 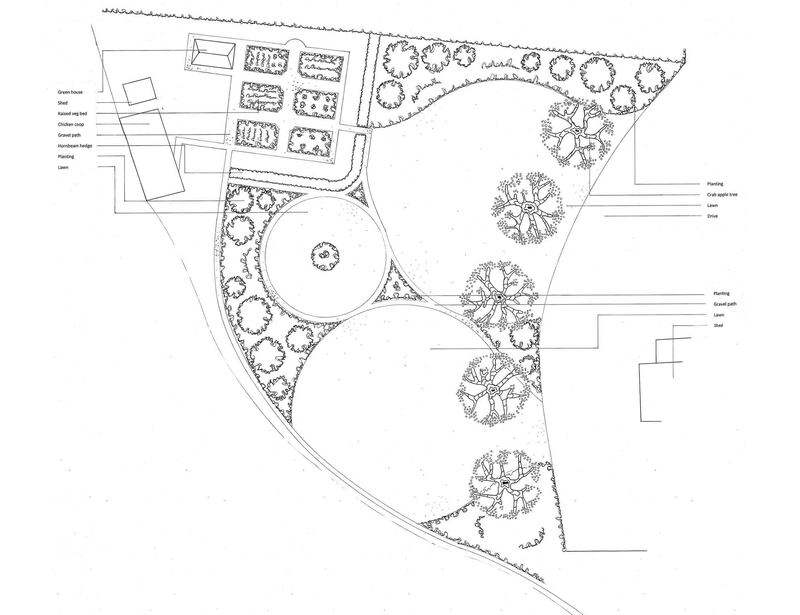 The end result, circular open green spaces are contained within borders of rich coloured plants to create zones that harmonise with each other. 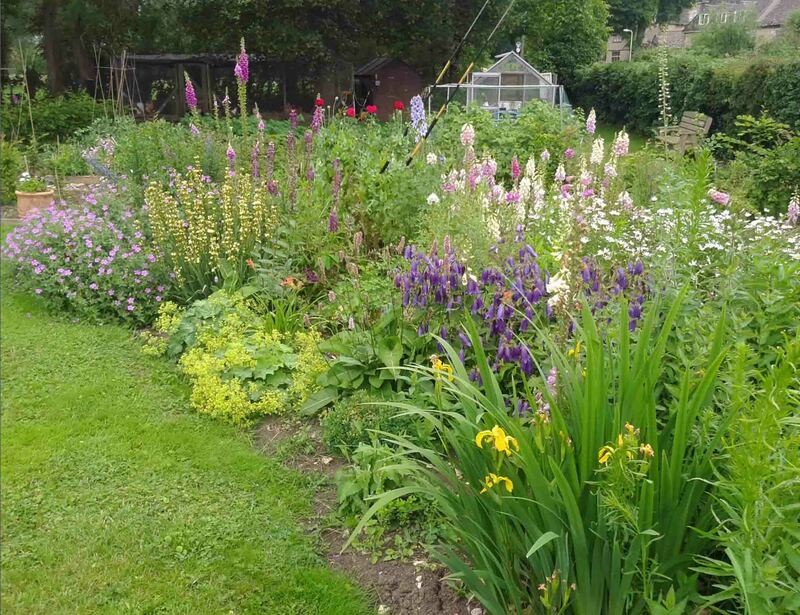 Tucked away is an array of raised beds that are home to a variety of vegetables, grown with care by our client. We have revisited this project a few times as our client has taken our plans and slowly made them come alive. Posted in gardens, portfolio and tagged flowers, garden, planting, traditional.